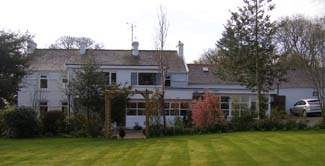 A very comfortable and genuinely hospitable place to stay - Maddybenny was the Guide’s Farmhouse of the Year in 2000 and has since continued to maintain an exceptional standard of rural hospitality. 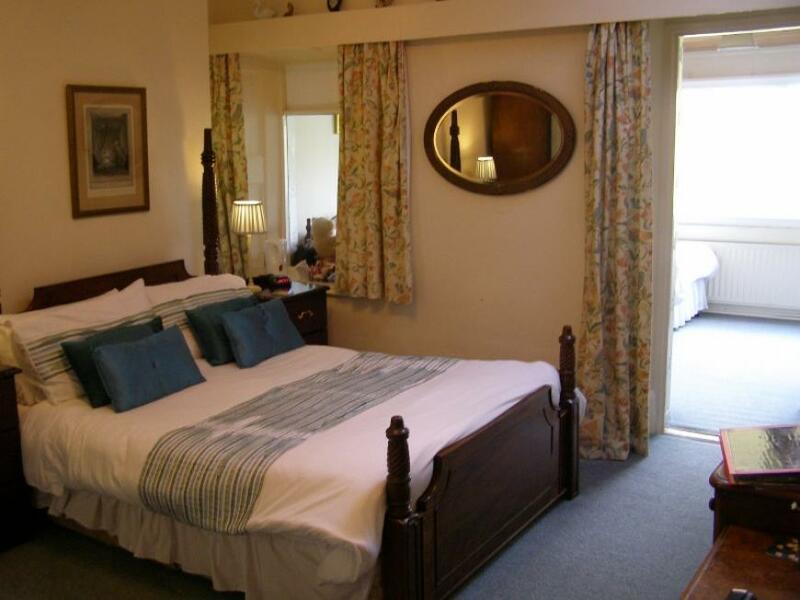 Rooms 3 (all en-suite shower only, 2 family rooms, 1 double;all no smoking) B&B £40pps, £15 child 3-13. Family friendly – high chair, travel cots, fridge, microwave available. No pets. 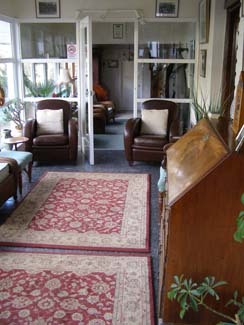 B&B not wheelchair accessible, but three of the self-catering cottages are. Free wi/fi. 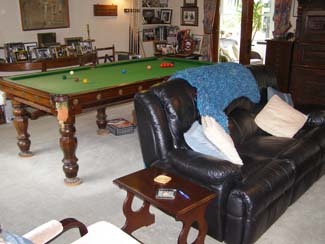 Outside play area, garden, horse livery for guests, snooker. Walking, golf, fishing, tennis and pitch & putt nearby. Golf and NW200 prices available on request. Closed 25-26 Dec. MasterCard, Visa. Just two miles from Portrush, the White family’s Plantation Period farmhouse was built before 1650. Since extended many times, and now modernised, it makes a very comfortable and hospitable place to stay with plenty to do on site. There is snooker, a games room and quiet sitting places, as well as a garden and an outdoor area for children’s games, for example, and even stabling for guests who wish to bring their horses. The accommodation is just as thoughtful. The bedrooms are all en-suite and there are all sorts of useful extras electric blankets, a comfortable armchair, hospitality tray complete with tea cosy, a torch and alarm clock beside the bed, hair dryer and, on the landing, an ironing board, and fridge. Across the yard there are eight self-catering cottages, furnished to a very high standard (six 3* and two 5*); they are open all year and three are wheelchair friendly. No evening meals, but Karen White guides guests to the local eating places that will suit them best - and, when it comes to breakfast, the offering includes traditional items like porridge and an Ulster Fry, of course, but also 'Rosie’s waffles' and more fish than is usual - local trout with bacon and mushrooms, for example, also kippers with poached eggs and smoked salmon with scrambled eggs. *Maddybenny was the Guide’s Farmhouse of the Year in 2000 and has since continued to maintain an exceptional standard of rural hospitality. A29 Portrush/Coleraine road. Turn onto Loguestown Road. Follow signs for Maddybenny.